Vitamin D Tests Aren't Needed For Everyone, Federal Panel Says : Shots - Health News There's not enough evidence that screening the general public for vitamin D deficiency helps reduce the risk of disease, the U.S. Preventive Services Task Force says. People can make vitamin D when exposed to sunshine. But many people in North America never get enough sun to do that. 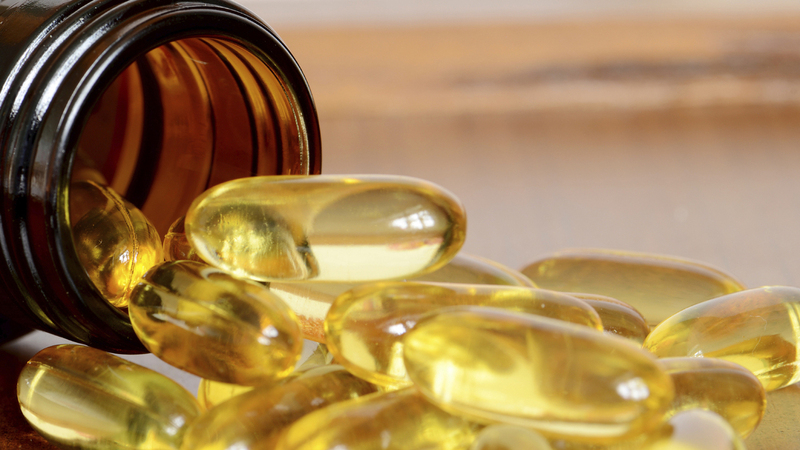 Should you get a blood test to see if you're deficient in vitamin D? It sounds like such a good idea, seeing as how most people don't get enough sunshine to make vitamin D themselves. And the tests are becoming increasingly popular. But there are problems with making vitamin D tests a standard part of preventive medicine, a federal panel said. The U.S. Preventive Services Task Force said Monday there's not enough evidence of benefits or harms to recommend vitamin D testing for all. And even though some studies have associated low levels of vitamin D with a long list of ills, including a higher risk of fractures, falls, heart disease, colorectal cancer, diabetes, depression, thinking problems and death, scientists who evaluated studies for the USPSTF say there is no direct evidence that universal screening would reduce those risks. "The effect of vitamin D levels on health outcomes is difficult to evaluate," the recommendation statement says. Well, that's certainly uncertain. But if you've been following the controversy over vitamin D, you know that it's far from the only uncertainty. There's no agreement on what's considered a vitamin D deficiency. Different professional societies set different minimum levels, ranging between 20 and 30 nanograms per milliliter of blood. Test results can be hard to interpret, because there are lots of different types of tests and no internationally recognized reference standard. Ethnicity may make a difference in vitamin D levels; African-Americans typically have lower levels, but it's not known if that's deficient or OK.
And then there's the fact that the blood test can be expensive, running $50 to $220. Since vitamin D supplements are cheap, some doctors say it's easier just to tell people to take supplements rather than mess around with a blood test. In 2010, the Institute of Medicine issued a report saying that vitamin D is vital for bone health, but other than that there isn't evidence that low levels of vitamin D cause disease. It recommended that adults up to age 70 get 600 milligrams of D a day, with 800 milligrams for people over 70. So, to test or not to test? Probably up to you, based on your health concerns, especially your risk of osteoporosis. But one thing's for sure: This latest recommendation is not the last word on you'll hear on who should be taking extra vitamin D, and why.